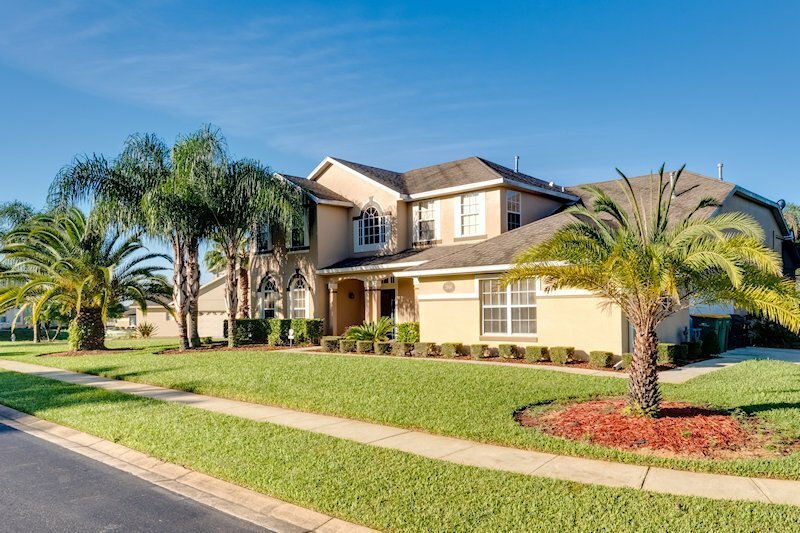 Located just off highway US192 and within 3 miles of World Drive - the main entrance to the Disney parks - Formosa Gardens Estates is one of the closest villa communities to Walt Disney World. 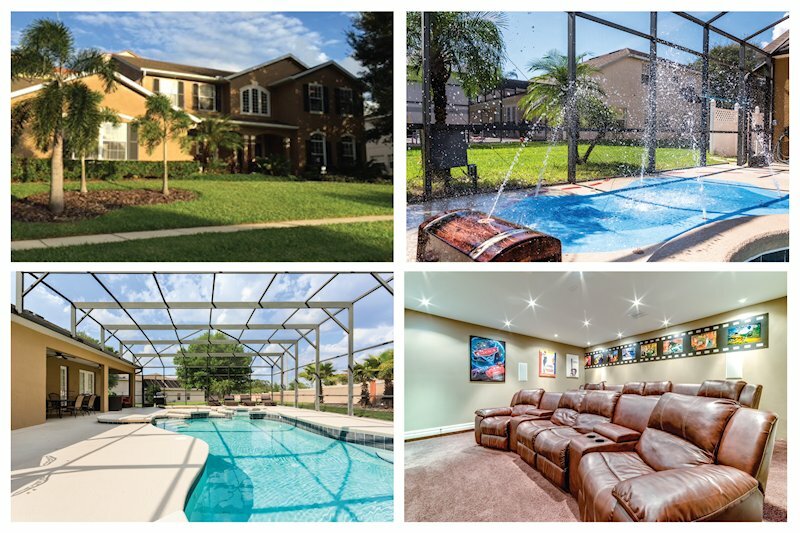 Formosa Gardens Estates offers a variety of luxury 3 to 7 bedroom rental homes, which are well spaced for privacy and may even have lake-side views. Golfers are very much in for a treat as the central locality of the community offers a multitude of great courses all within a 10 mile radius. Around a mile away is the local Formosa Gardens Village shopping complex, which has a Winn Dixie supermarket and pharmacy, walk-in medical centre, liquor store and a selection of other shops (including an ATM cash machine). The nearest Publix supermarket is just under 3 miles at the Rolling Oaks shopping complex on US192. Alternatively, if it is WalMart you are looking for, this is around 6 miles away on US27 - north of the US192 intersection. If you are heading east on US192, there is also another WalMart on SR535 opposite the Lake Buena Vista shopping outlets. Closer to home, for eating out, there is a selection of restaurants and eateries, which include an Outback Steakhouse, Red Lobster, TGI Fridays, Giordano's Italian restaurant, as well as both a Chinese take-away and Japanese sushi bar. For quick snacks, there is also a Subway, Taco Bell and Dairy Queen. Heading onto US192 towards Kissimmee, you will find countless shops and liquor stores, along with restaurants for eating out and an almost equal number of themed crazy golf to work off the meal! 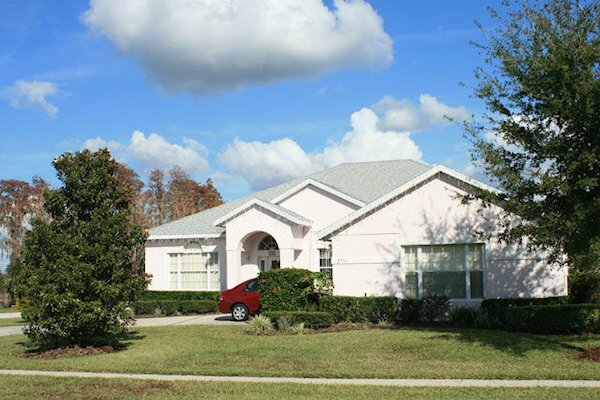 Formosa Gardens Estates is located just south of highway US192 (the main road through to Kissimmee). This or the less-busy western route SR429 offer the most straightforward driving route to Walt Disney World. For Universal Studios, SeaWorld and the International Drive area, head for Interstate 4 then north towards Orlando. Orlando International airport is accessible from Interstate 4 and the Beachline Expressway SR528. This is also the route to Kennedy Space Center and Cocoa Beach.